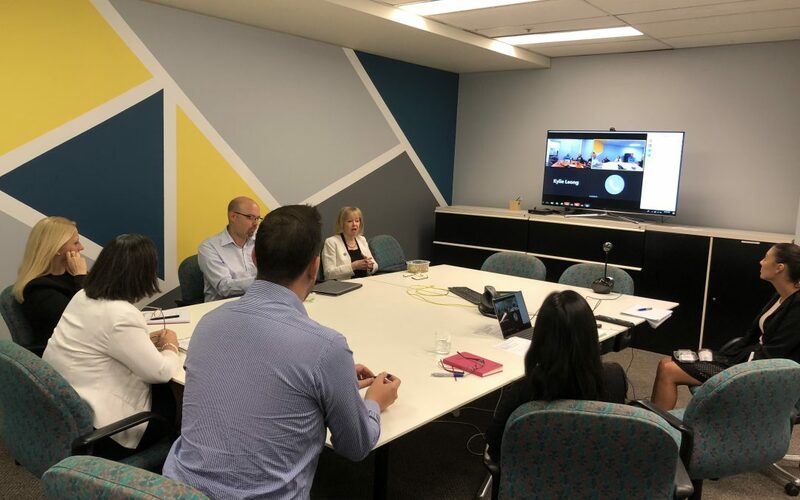 To help mark Global Meetings Industry Day (GMID) on Thursday 12 April, Arinex CEO Tamara Kavalec led a roundtable that was streamed across the company’s five state offices. The discussion was aimed at helping Arinex staff share knowledge and experiences, as well as encourage some self-reflection on what values the events industry has given them. The Arinex roundtable is one of a number of initiatives taking place around the world for GMID, a campaign that was started in 2016 to help spread awareness about the value of business events. Ms Kavalec said it was enlightening to hear the diverse and varied perspectives of the team. “We work in such a fast-paced environment, it’s not often we take the opportunity to reflect on what drives us and makes this industry such an appealing and engaging place to work for, with people from a wide range of backgrounds and experiences,” she said.